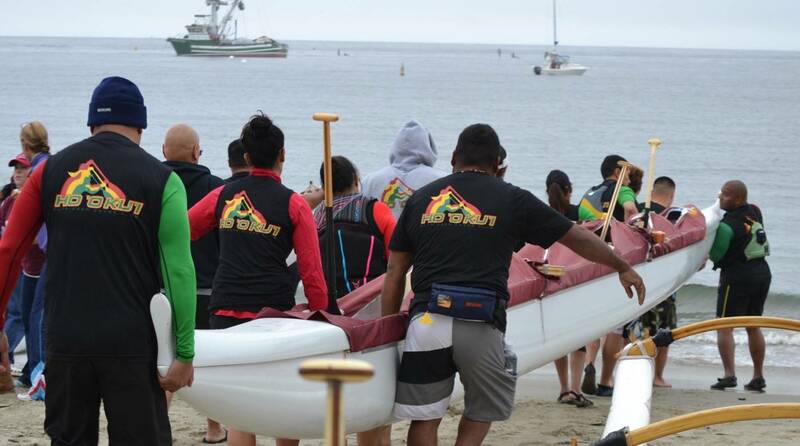 The “malia” team was composed of Hawaiian All Star outrigger paddlers organized by Toots. 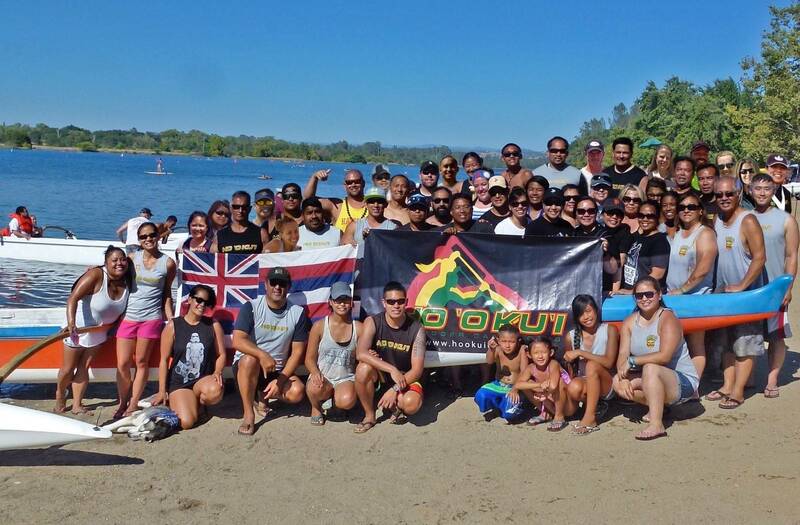 Learn more about our club, history, mission, and a bit about what makes us tick. 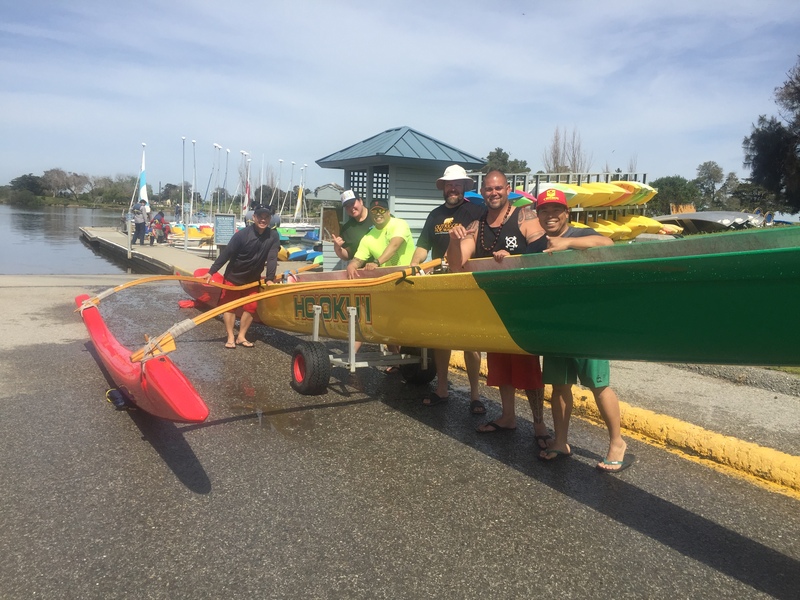 Curious about paddling? Come on out and give it a try. New members are always welcome.